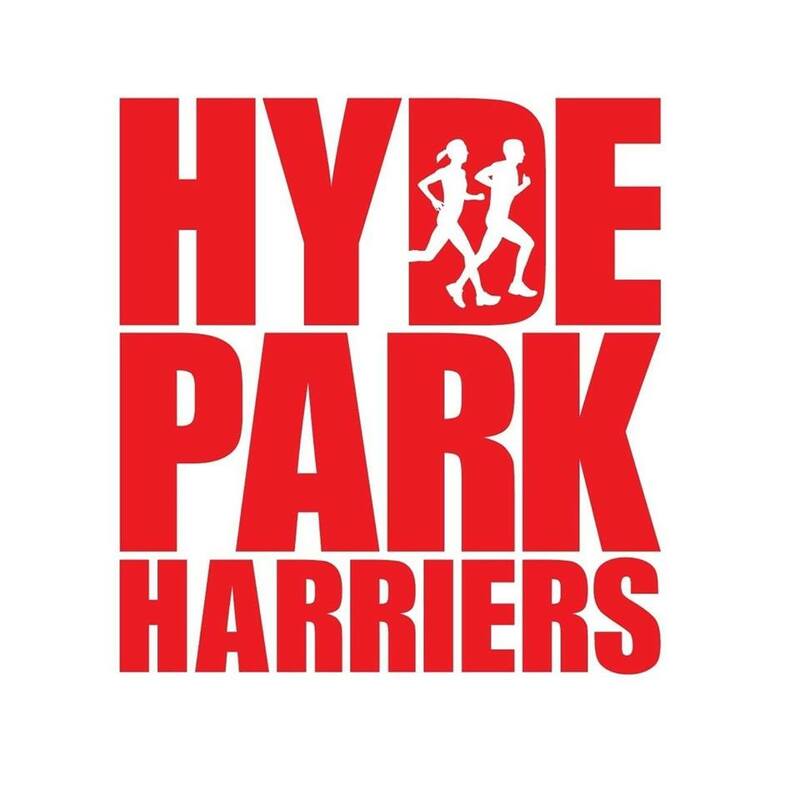 On the first parkrunday of the 2019/20 Hyde Park Harriers’ season there were 90 Hyde Park Harriers out parkrunning across 32 different venues. These included 11 international parkruns which were by Tom Elcock at Erris in County Mayo and Gary Grant at Dungloe in County Donegal in Ireland; Tami Bond at Roma Pineto in Italy; Lizzie Coombes, Paul White, Clare Maxwell, Lesley-Ann Donnell, Caroline Sanders and Manesha Chauhan at Hasenheide, Berlin, Germany; and Vikki Hawkins and Tom Williams added both a new parkrun venue and a new parkrun country to the Hyde Park Harriers’ list when they took part in the inaugual Japanese parkrun at Futakotamagawa park in Tokyo. Tom Elcock’s run at Erris was also a new Hyde Park Harriers’ venue as was Amy Young’s run at Great Dunmow – where she was first finisher in a time of 20:12. There was a first finishing double at Woodhouse Moor with Michael Vargas being the first male in a time of 17:00 and Clare Slorach first female in a PB time of 19:08. Anna Stocks was the fourth first finisher – heading up a Hyde Park Harriers’ female 1-2-3 at this month’s HPH parkrun Championships venue of Potternewton. Anna’s time was a PB of 21:47, Nichola Moreland was 2nd in 22:48 and Clare Evans was 3rd in a PB time of 23:16. There were seven other PBs. These were by Robyn Johnson with 29:42 at Woodhouse Moor; Adam Jowett with 23:08 at Harrogate; Emma Amor with 26:21 at Portobello; Clare Mason with 35:40 and Diane Aykroyd with 39:11 at Armley; Jo Rhodes with 23:48; Cara Sass with 25:59 and Nicola Forwood with 30:18 at Potternewton. Katherine Kirkham joined the parkrun 50 club with her run at Gunpowder. Top Age Grade% by the ladies was 77.44% by Clare Slorach and for the men was 77.16% by Michael Vargas – both at Woodhouse Moor.